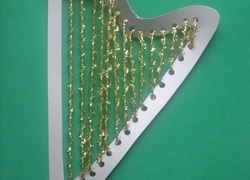 Year four St. Patrick’s Day activities fill this annual Irish heritage holiday with cultural learning—and with the colour green, of course! 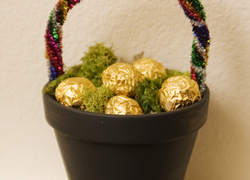 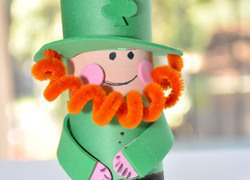 St. Patrick’s Day crafts for kids include cards, an Irish harp, even a whimsical leprechaun trap. 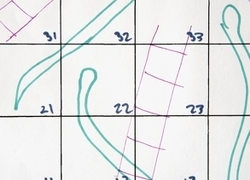 Plus, activities like graphing exercises and poetry prompts give kids a chance to flex critical skills while learning about history and social studies. 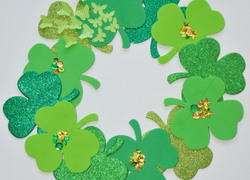 For more St. Patty’s day fun, browse the entire collection of St. Patrick’s Day activities. 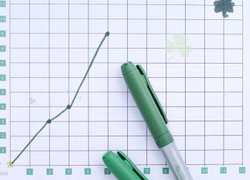 A riff on the classic board game, St. Patrick's Day Snakes and Ladders is a fun game the whole family can enjoy. 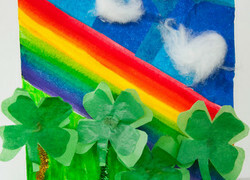 Celebrate St. Patrick's Day with a rainbow card filled with three dimensional four leaf clovers! 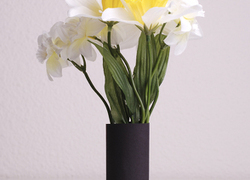 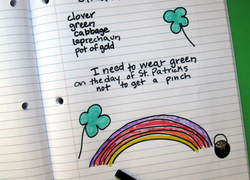 Take advantage of the upcoming Irish holiday, Saint Patrick's Day, to encourage your third grader to flex his poetry muscles and come up with a haiku. 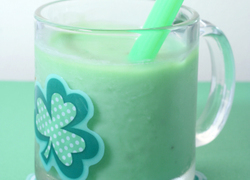 Working together in the kitchen to make a milkshake is a great way to bond with your child and get him excited about the Irish holiday. 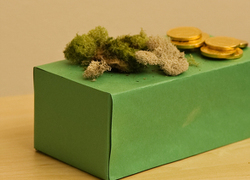 We're sure your kid already knows that people often wear green on March 17th. 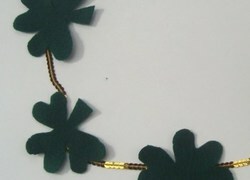 This shamrock necklace is the perfect addition to any St. Patrick's Day ensemble.